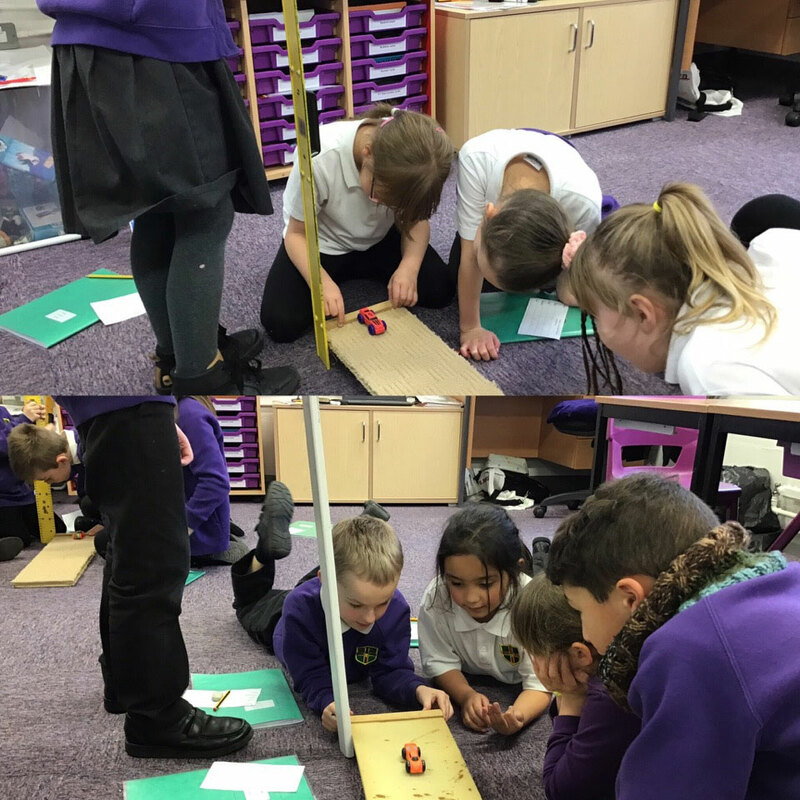 Keller class have been using their teamwork skills well to investigate friction this week. Once we had carried out the investigation we applied our graphs work from earlier in the half term to show our results in a bar graph. 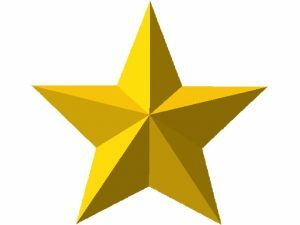 This entry was posted in Star Learning. ← Vikings Invade Year 5!